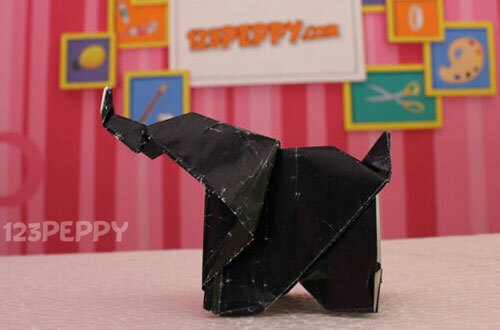 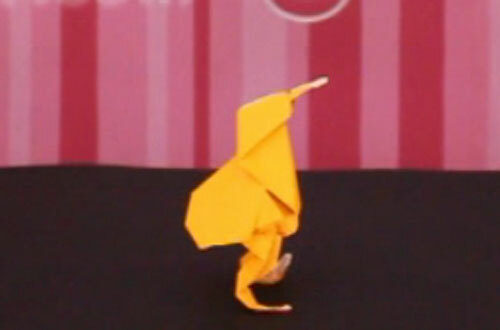 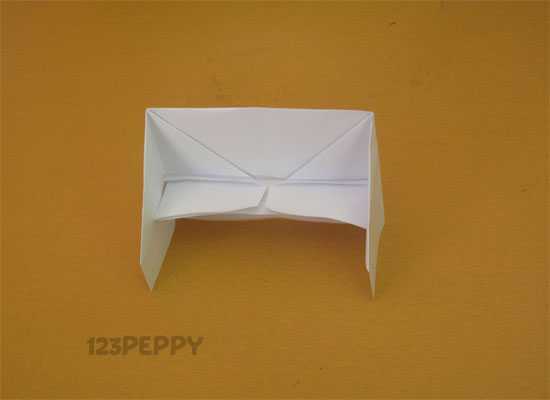 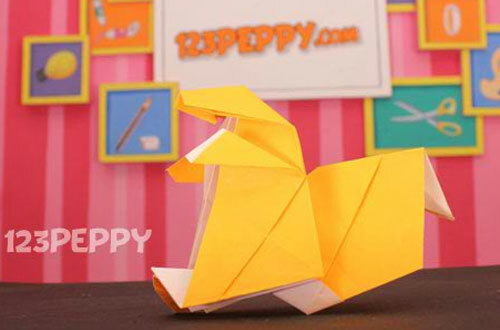 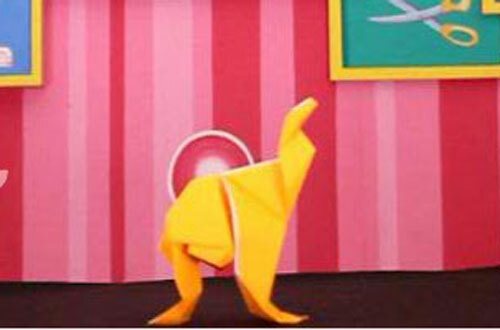 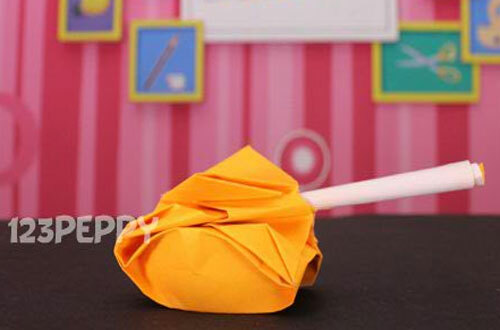 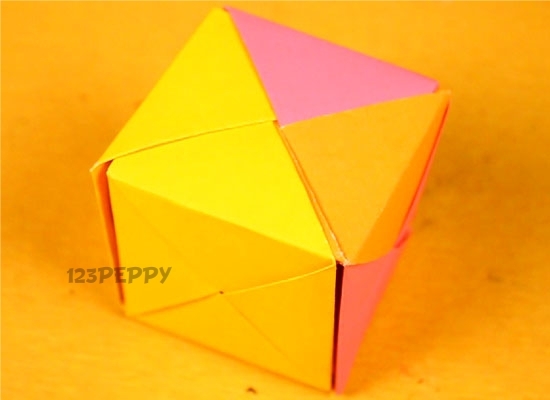 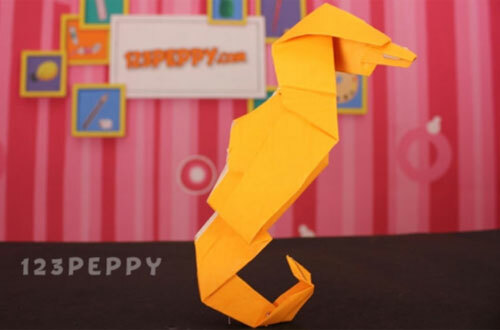 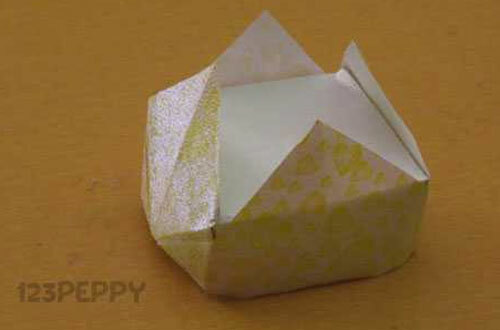 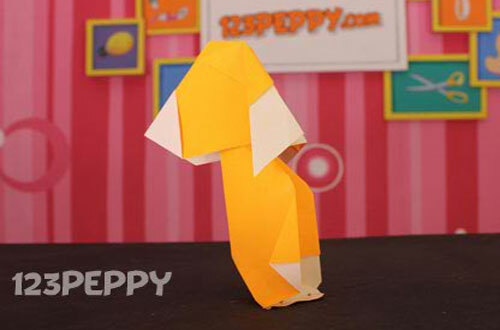 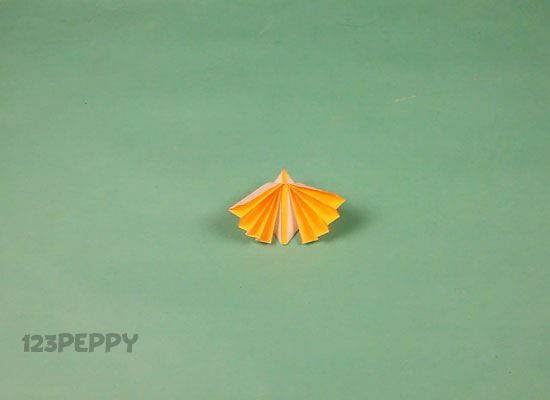 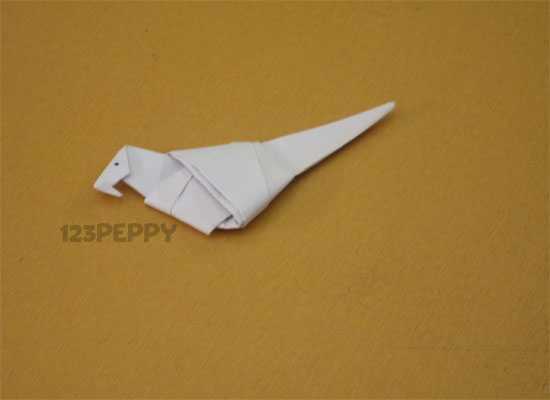 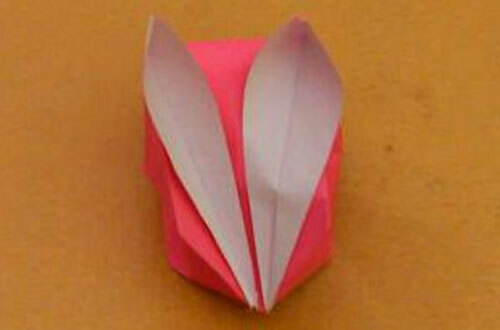 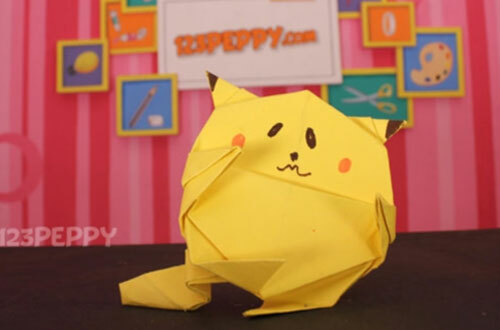 Make perfect origami with the list of origami project ideas for kids online at 123Peppy.com. 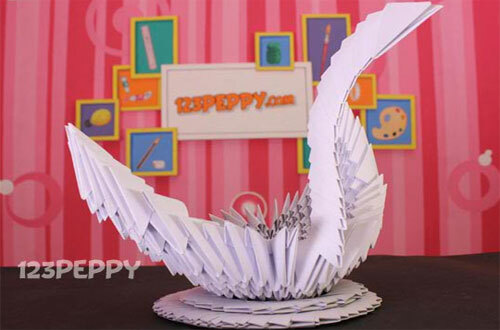 We offer a complete collection paper folding crafts ideas for kids to make during any season. 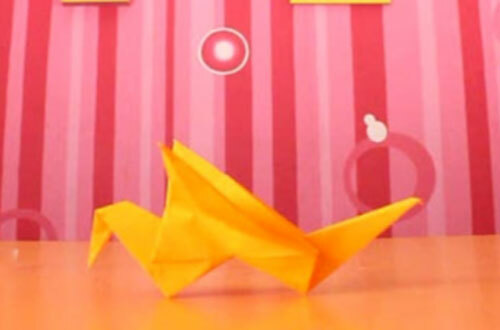 Our various origami project ideas include making animal origami, bird origami, people origami, plants and flowers origami, origami gifts, etc. 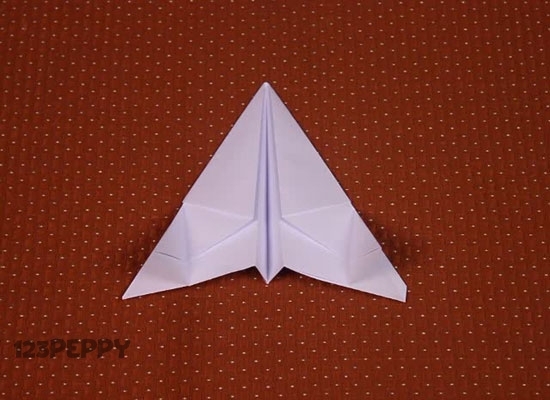 for children to have more fun. 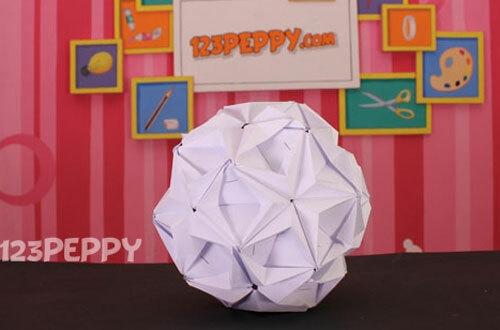 Learn from our step-by-step pictures and video tutorials to make your own crafts in least amount of time without requiring big materials. 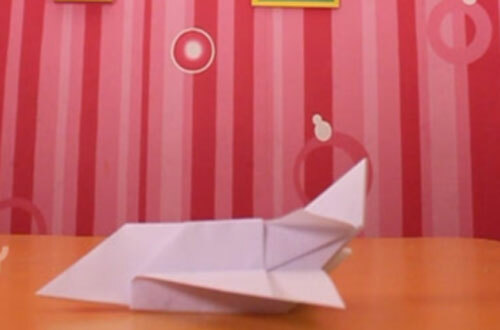 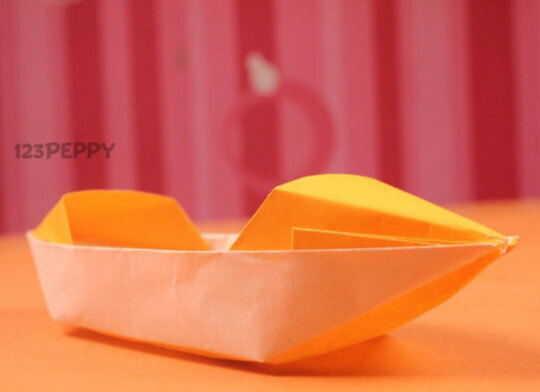 Origami Boat	Origami is the traditional Japanese art.Here are a step by step instruction and video tutorial for you to learn how to make an origami boat.